The LS2 is a Generation III crate engine from Chevy. This powerful 6.0L motor gives you nothing but pure and unadulterated power. These engines are one of the few GM Performance engines that push the red line limits to the max without blowing up. Our Chevy LS2 crate engines for sale are custom built right here inside of our newly designed engine shop. We don’t but crate engines and raise the price just to sell to you. We put long hours and sweat into every build to make it the absolute best for you. We know Chevrolet engines and know that you require high horsepower at a low price. One of the coolest things about the LS2 is that you can put it into whatever GM car that you want. You are not limited to owning a Corvette. Got a Cadillac? No problem. Got a Trailblazer? It slides right in. This engine even fits into a Saab. You don’t need to modify the block to get it to fit. Just drop it in and turn the key and you’re finished. We test our Chevrolet Generation III motors to make sure that you will never deal with an issue that is our fault. We double check our computer printout to ensure the compression is correct and there are no risks of fluid leaks. One thing our customers never have to ask for is a warranty. Why? We include it totally for free with each engine. We don’t make you pay us extra money just to guarantee your protection. We also give you a lot more time than a generic 180-day warranty. We blow warranties from other companies out of the water. Our standard warranty coverage will last for up to 3 years. We mean it. You won’t have to have any sleepless nights about how many miles you’ve put on your LS2. If there is a problem with a part, our labor or other issue we’ll repair it. We don’t have to claim our warranty is the best in the crate engine business. We know it is. Buy your LS2 from us and you’ll never have problems. We have it all. 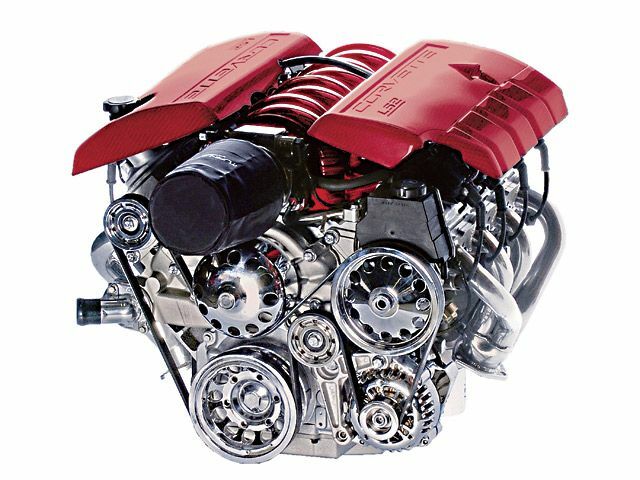 LS2s with a low price, expert mechanics that turn out great engines and a 3-year warranty. What could make this deal even better? How about super fast shipment to your door? This is another thing that you do not have to pay us extra to do for you. We receive the lowest price quotes for freight in the industry. Our volume of Chevy crate engine shipments at www.crateenginesforsale.com allows us access to huge savings on shipments. If our prices weren’t already way too low, we’d ship our engines for free. (336) 355-5679 is the number you use to save big when buying Chevrolet Gen III engines. Remember it and use it often. Our price is so low it will shock you. You can get the same price right in your email if you use our quote form. Give us a little information and we give you a super low price in return. Sound great? OK let’s do it.